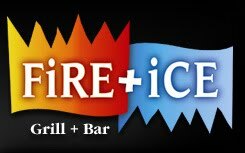 OC Mom Activities: FiRE + iCE is celebrating a Birthday! I love the name of this restaurant. Very clever isn't it?